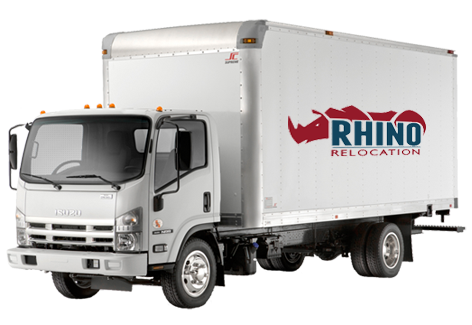 Choose Rhino Relocation and you can be worry free. Ensuring that we deliver the best services to our clients is crucial for us. A smoothly run relocation process depends on the service carried out by all our teams. Rhino Relocation has been committed to quality service. Would you like to set your exact pickup and delivery dates? Do you need a convenient storage option as part of your move?